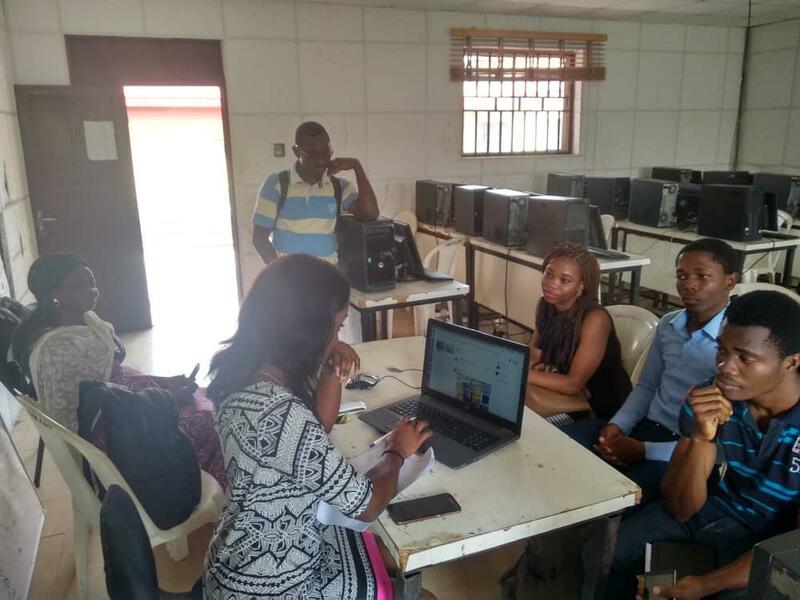 The Campus Technology Internship Program kicked off in the University of Benin, Ugbowo Campus on Thursday 28th June 2018 – Saturday 30th June 2018 at the Uniben ICT Center with the program intern selection, orientation and training. On Day 1, 200 and 300 level students from the Faculty of Engineering and Physical Sciences were invited to partake in the selection assessments which were in form of a computer-based test (25 questions in the following sectors; Psychometric test, Logical reasoning test, Basic Networking quiz and Basic programming quiz) and an interview to gauge the students, communication and technical skills. Forty-eight (48) of the sixty-three (63) students who participated in the day’s activities were selected as Uniben CTIP interns. Day 2, commenced with an orientation for the selected interns to the CTIP program. The interns were introduced to the CTIP, the goals and objectives of the program and the program format outline and structure. A tutorial in basic programming with Snap programming language using Finch robots followed after. 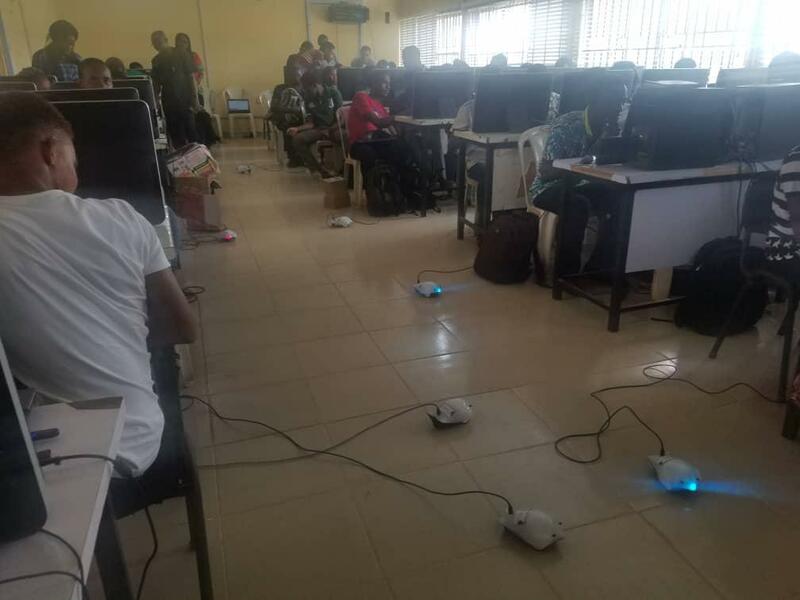 The interns were shown how to manoeuvre the Finch robots by running code written in Snap programming language. Finally, on the last day of our activities, the interns were introduced to the concept of internet governance and engaged in a very interactive discussion about the global internet ecosystem, the multi-stakeholder model of internet governance and issues of internet governance in Nigerian communities such as internet access, fake news online, internet privacy and security issues and online content regulation. 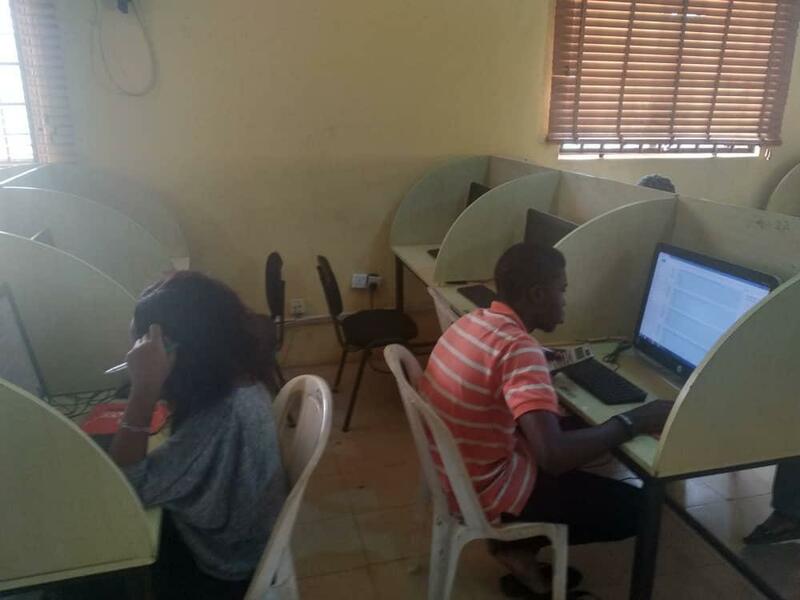 The interns were also introduced to the virtual learning environment which they will use to access and undergo the courses and course materials made available to them by the program. 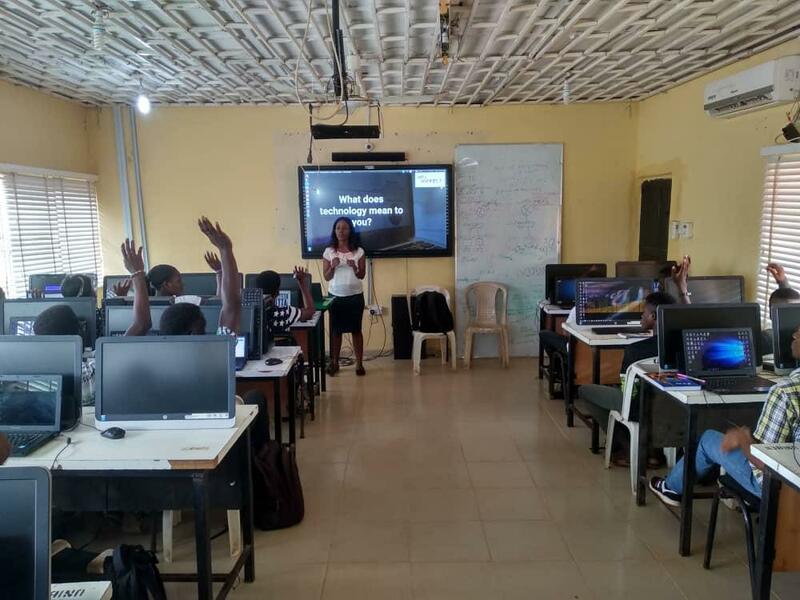 Lastly, the concept of physical computing using the Raspberry Pi and Linux operating system was presented to the interns to broaden their understanding of computing functions in ICT. 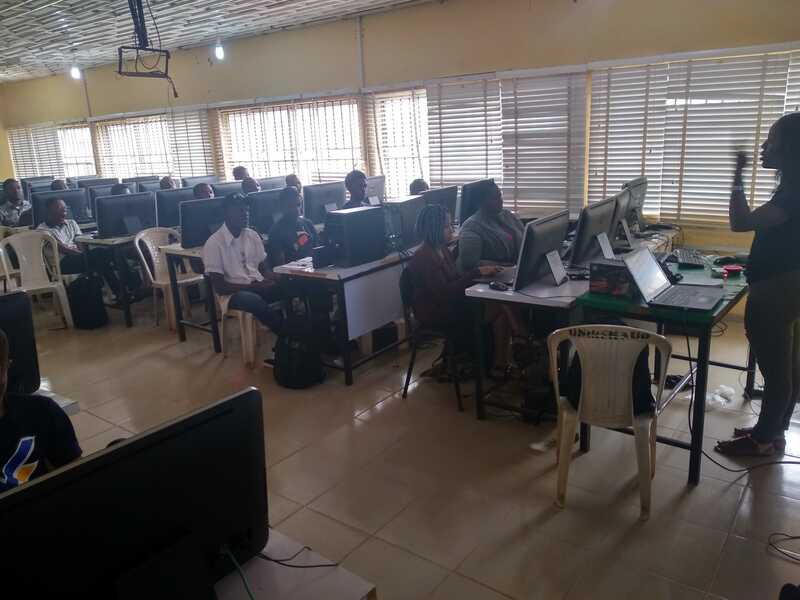 The Campus Technology Internship Program in the University of Benin promises to create a community of students in STEM who are driven to developing their technical skills in ICT through challenge driven education system of learning to churn out various projects which will help improve ICT infrastructure and standards in their communities.